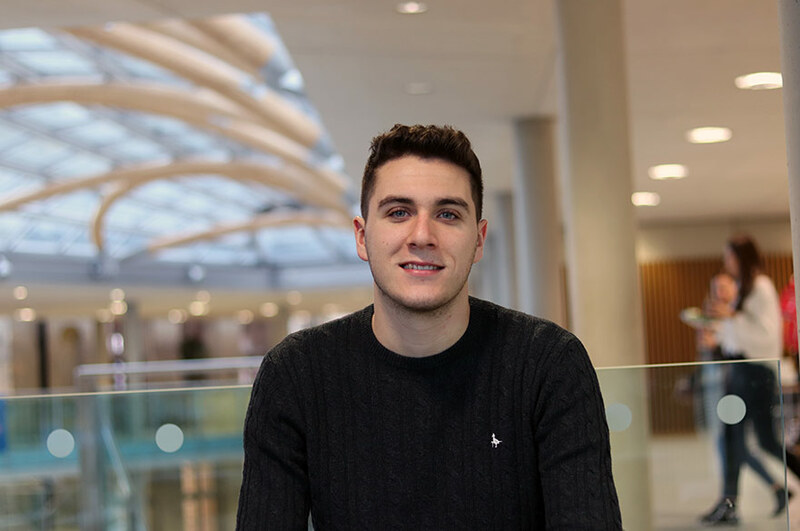 “The MSc Global Food Security and Development course is about analysing food security of the world, considering developing countries as well as developed ones. The course also shows us how food security can be analysed in a systematic way and how to provide solutions to the findings in a systematic way. “This course is multidisciplinary and looks at food security from a holistic point of view. It is relevant to all nations in the world. The scope and job area is huge as well as having a large research area. It is really interesting to learn and work for the betterment of human beings. 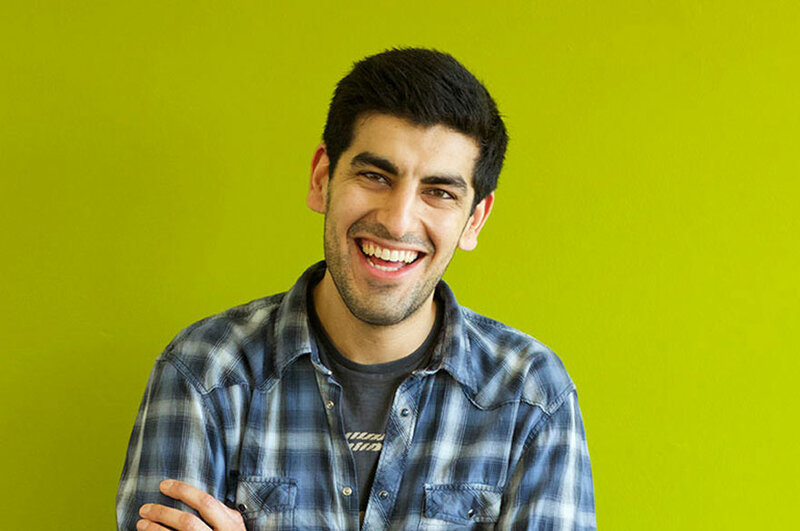 “The course tutors are excellent and as they are all from different backgrounds it helps to cover this multidisciplinary subject very well. 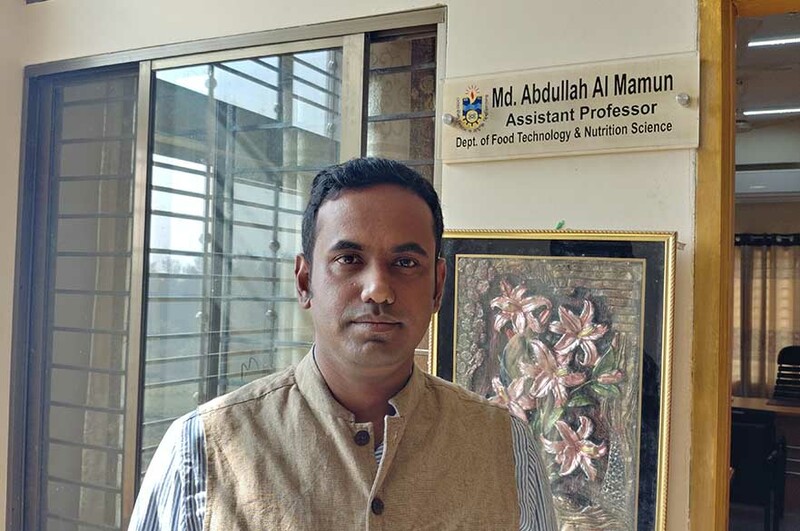 “I am currently a faculty member of the Department of Food Technology and Nutrition Science in Noakhali Science and Technology University, Noakhali, Bangladesh. 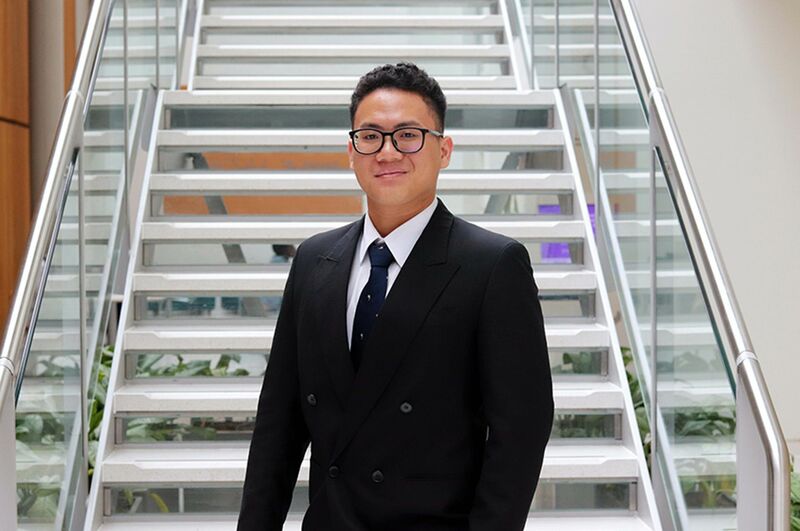 I chose to study at postgraduate level to develop my career. 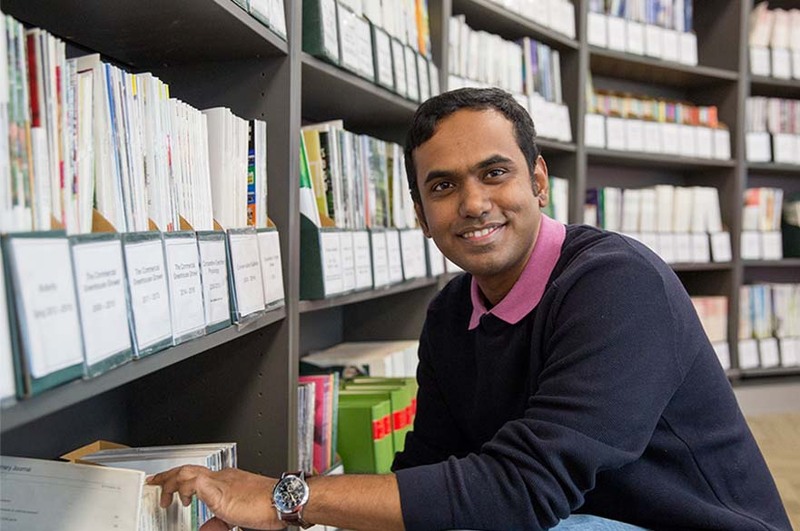 Since graduating, Abdullah Mamun is now working as an Assistant Professor at Noakhali Science and Technology University in Bangladesh. What top tips would you give to a student looking to get into your field?